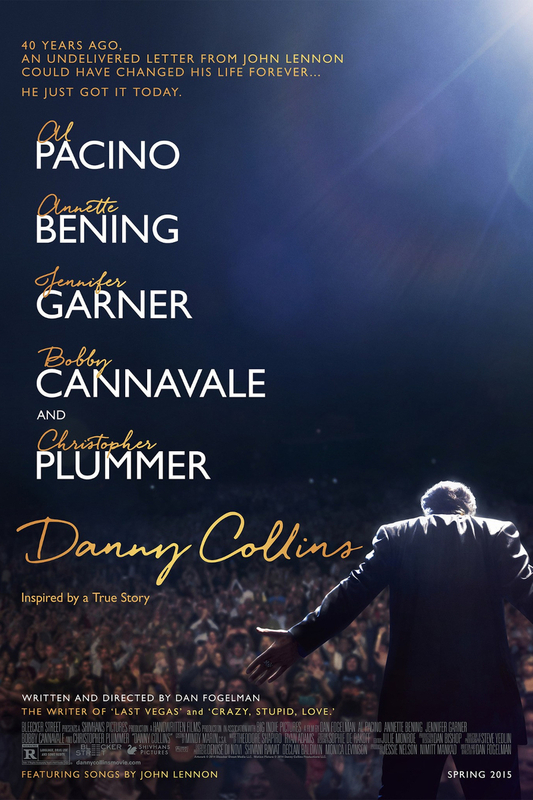 Danny Collins DVD and Blu-ray release date was set for June 30, 2015. Inspired by a letter he once received from John Lennon and Yoko Ono, aging musician Danny Collins feels the urge to turn his life around. Drawing on this inspiration, he begins to live his life differently and decides that it is time to reconcile with his biological son. Throughout his quest to reconnect with his estranged son, Collins is forced to cope with his lifestyle changes and deal with his relationships with the important people in his life.